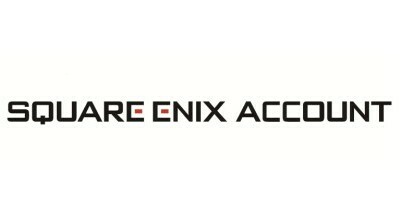 1) Log on the SQUARE ENIX Account Management System (https://secure.square-enix.com). 2) Under the "Services and Options" section, click on "One-Time Password”. 3) Select ‘Adjust Software Token Settings’. 4) Select ‘Software Token Registration’. 5) Choose iOS or Android depending on your smartphone preferences. This will take you to the application pages for the OS of your choice. Install the Software Token here through your respective OS’ stores (Apple Store for iOS and Google Play for Android). Do NOT close the app page. 6) After the app is installed/downloaded, select ‘Next’. 7) Enter your Secret Question & Answer. 8) Read the SQUARE ENIX Software Token User Agreement and then select ‘Send Email’. You will receive a registration password. 9) Confirm the registration password once an email is sent to the registered email address. The registration password will become invalid after 60 minutes. 10) Activate the Software Token application, and then enter your SQUARE ENIX ID, date of birth, and registration password.